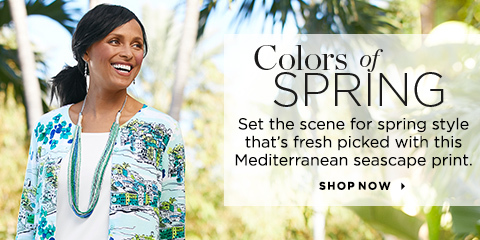 You'll find tops that lengthen and flatter your shape in the season's freshest colors. Plus, you will always find a range of styles, from casual to sophisticated, day to night, and from work to play without missing a beat. We make it easy to shop for petite ladies clothing with just one click. Everything in our collection is proportioned for your body shape, whether you're browsing in one of our featured shops, such as our Relaxed. Restyled. collection for everything comfy and cozy or our Denim Destination for all things denim. The differences in fit for petites are subtle, but mean a lot less trouble for you when you try them on. Shorter lengths with hemlines that hit at the right place mean that your clothes look better on you. Pants with a shorter rise and shorter inseams mean less sagging and bagging and fewer alterations. Find your new favorite collection of petite women's clothing right here at Christopher & Banks!